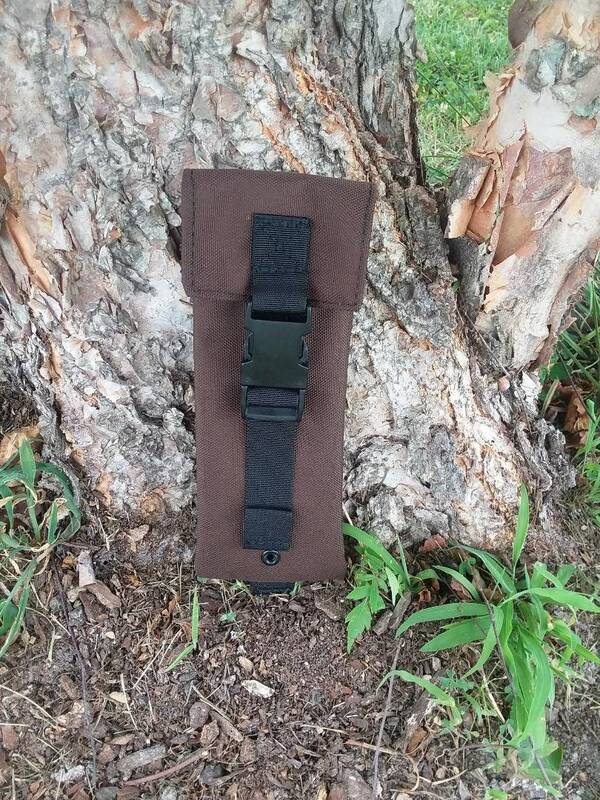 Raging River Trading Company is proud to offer the new Silky 240 mm Saw pouch. It is made to the same specifications as the standard saw pouch for the Bahco Laplander saw but is smaller in height. 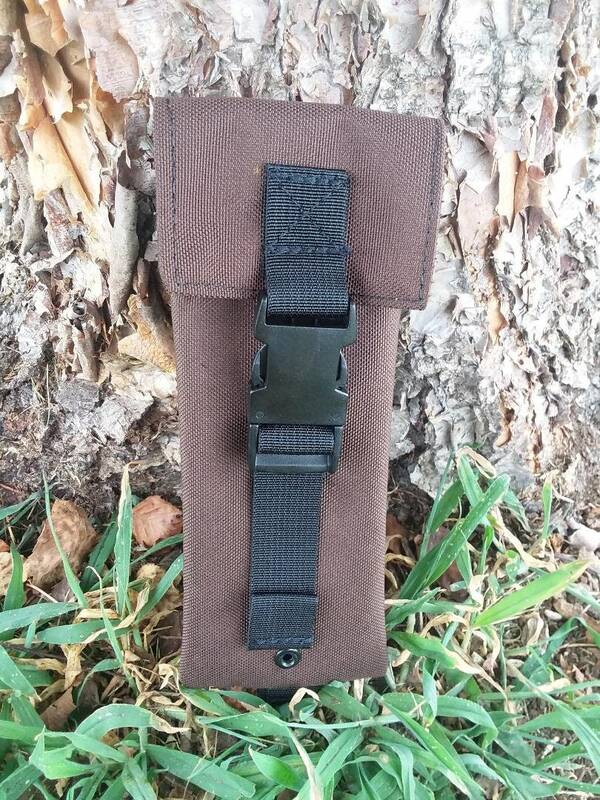 It attaches to MOLLE webbing or on your belt. 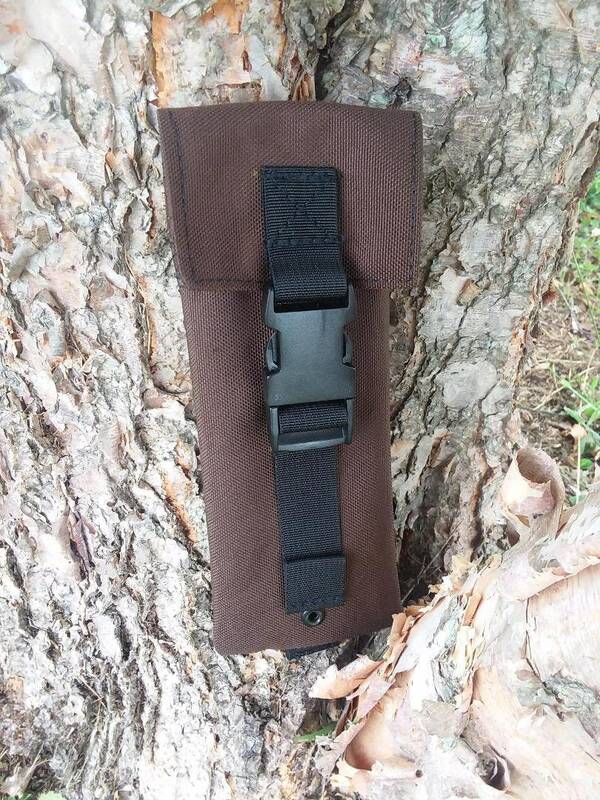 Includes the saw pouch only.